If you compare LEDs to ordinary illuminants or dichroic filters to standard color foils, you will get the same result. 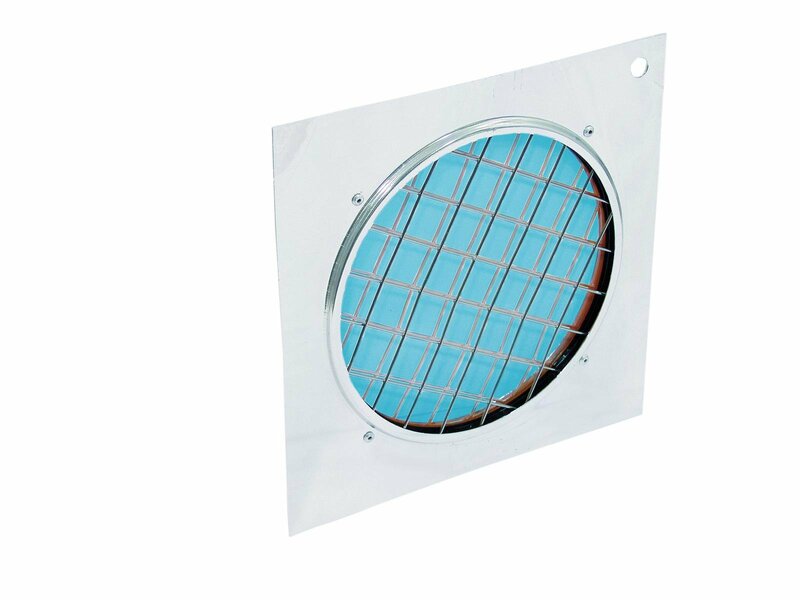 Just like the diodes, the filters can convince with their unbeatable value for money and their longlife performance. As distinct to the foils, they do not fade, stay clean and do not deform. The spot's light is handled just the way it should be. 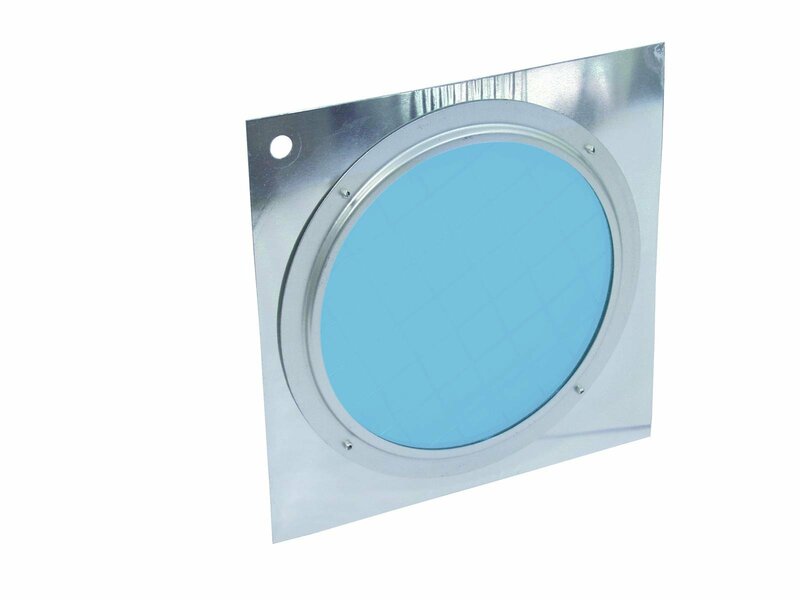 Besides the various colors of our filters, the corresponding frames can also be delivered in black or silver. 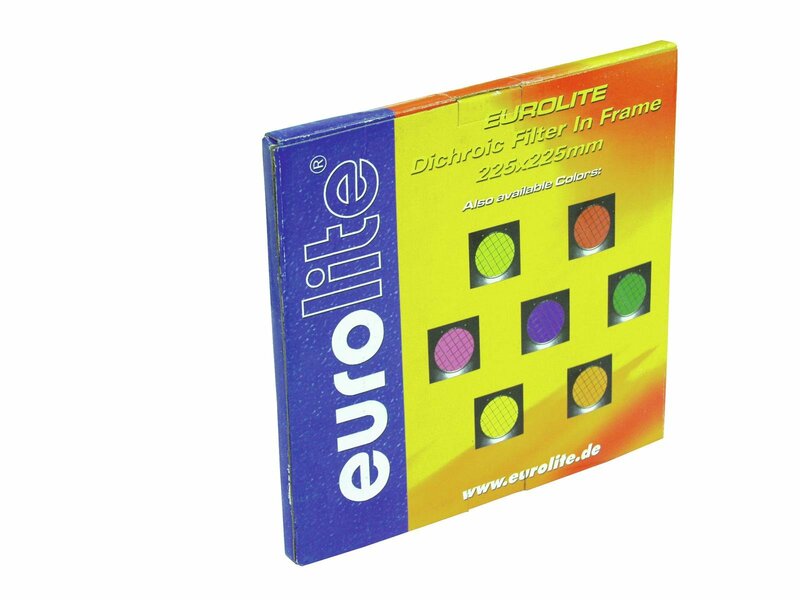 Once you have bought the filters, you will never be in trouble again. Trust in us!